Did we go from bad to worse — is that trend in reverse? The censors choose what you can see – déjà vu or is that just me? That was SMH, not me. 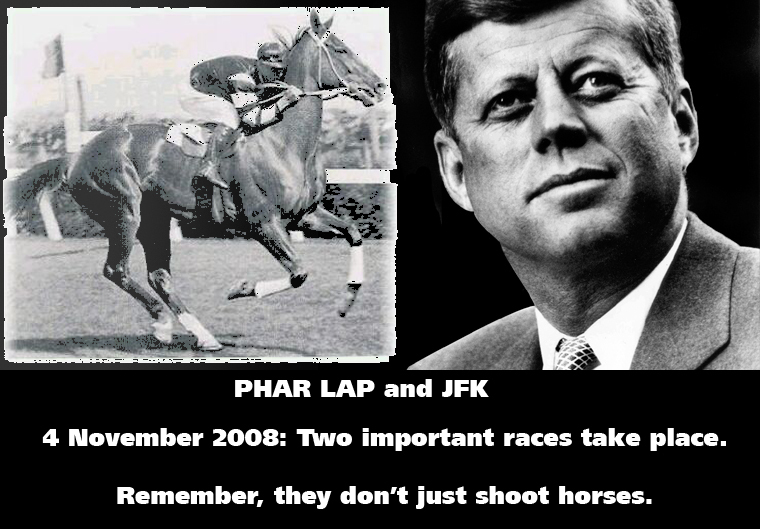 When they shoot more than horses, don’t they? In a constitutionally armed democracy, winning isn't always enough.